"What does music make us feel?" 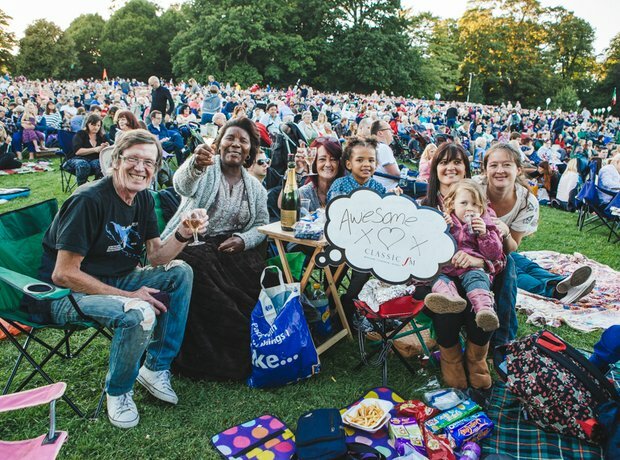 We couldn't resist asking a few of the 30,000-strong audience in Darley Park what they thought about the world's greatest music - and we've got some delightful results! 5. Music makes us feel alive! 11. And the music is...? 28. Makes us want to dance!